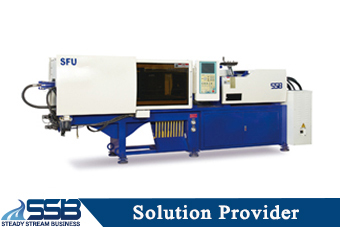 SSB has over 30 years of experience in Plastic injection molding industry. 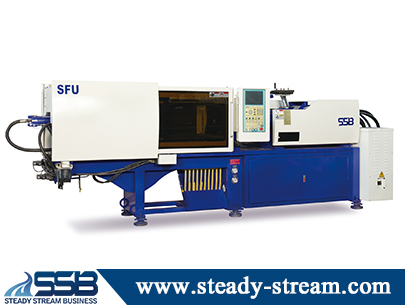 Our strength is also to provide customer a whole line turnkey or total solution. We are also able to provide you injection molding machines with various of application. 2. 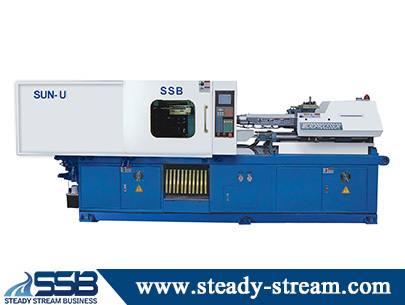 Energy Saving Plastic injection molding machine. 3. 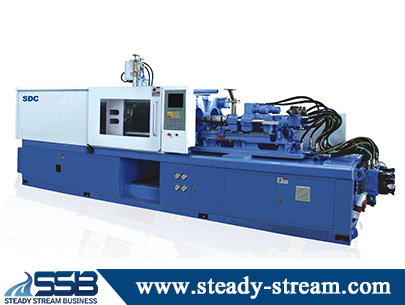 Thermosetting Plastic Injection molding machine. 4. 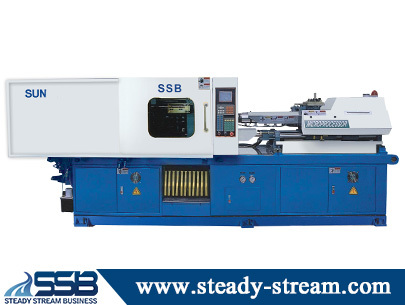 Multi Colors Plastic injection molding machine.